April 12 is the 102nd day of the year(103rd in leap years) in the Gregorian calendar.There are 263 days remaining until the end of the year. 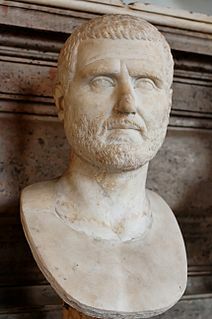 238 – Gordian II loses the Battle of Carthage against the Numidian forces loyal to Maximinus Thrax and is killed. Gordian I, his father, subsequently commits suicide. 1928 – The Bremen , a German Junkers W 33 type aircraft, takes off for the first successful transatlantic aeroplane flight from east to west. 1981 – The first launch of a Space Shuttle ( Columbia ) takes place: The STS-1 mission. 1992 – The Euro Disney Resort officially opens with its theme park Euro Disneyland ; the resort and its park's name are subsequently changed to Disneyland Paris. Emperor En'yū was the 64th emperor of Japan, according to the traditional order of succession. Year 1116 (MCXVI) was a leap year starting on Saturday of the Julian calendar. Gnaeus Pompeius, also known as Pompey the Younger, was a Roman politician and general from the late Republic. Year 352 (CCCLII) was a leap year starting on Wednesday of the Julian calendar. At the time, it was known as the Year of the Consulship of Decentius and Paulus. The denomination 352 for this year has been used since the early medieval period, when the Anno Domini calendar era became the prevalent method in Europe for naming years. 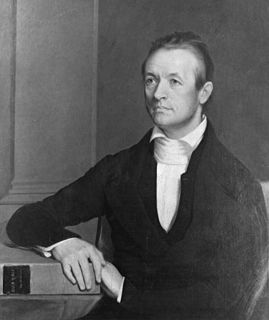 Adoniram Judson, Jr. was an American Congregationalist and later Particular Baptist missionary, who served in Burma for almost forty years. At the age of 25, Adoniram Judson became the first Protestant missionary sent from North America to preach in Burma. His mission and work with Luther Rice led to the formation of the first Baptist association in America to support missionaries. Saint Alferius (930–1050) was an Italian abbot and saint. After spending many years as a layman in civil service, in 1002 he was named the head of a delegation from his city to speak with King Robert II of France. Taking ill during the journey, he convalesced at a monastery and vowed to become a monk himself if he recovered. When he did, he became a Benedictine. He subsequently founded the monastery of La Trinità della Cava, located at Cava de' Tirreni. 1 2 Matthew Bunson (1995). A Dictionary of the Roman Empire. OUP USA. p. 184. ISBN 978-0-19-510233-8. ↑ Ranter, Harro. "ASN Aircraft accident Boeing 727-27C PT-TYS Florianópolis-Hercilio Luz International Airport, SC (FLN)". aviation-safety.net. Retrieved 2019-03-22. ↑ "Joyce Hilda Banda | president of Malawi". Encyclopedia Britannica. Retrieved 2018-02-19. ↑ "Ryan Nugent-Hopkins". Western Hockey League. Retrieved 27 February 2019. ↑ Karl Joseph von Hefele (1876). A History of the Councils of the Church: A.D. 326 to A.D. 429. T. & T. Clark. p. 200. 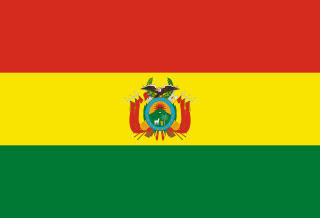 Wikimedia Commons has media related to April 12 .